The focus of unmanned aerial vehicle (UAV) technology remains on military aircraft launching strikes, but there is a booming private sector in the United States. As the government considers opening up airspace for drone flight, farmers across the country are benefitting from using small drones for crop scouting and other once-difficult tasks. 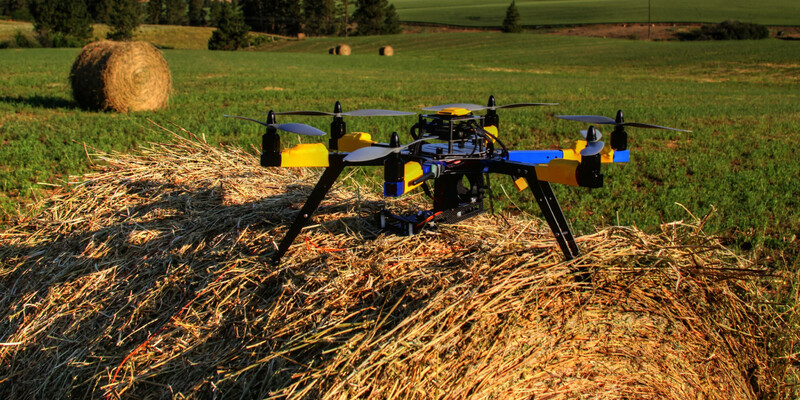 Instead of investing millions in technology, farmers can spend significantly less - and can use something as simple as a quad copter and GoPro camera - to more expensive winged drone aircraft to photograph larger crops. "That's the beauty of UAV," said Chad Colby, experienced UAV user recently noted. "You pull off on the side of the road and you have images of an entire field in a matter of 10 minutes. If this industry can save farmers just 1% on inputs, then it becomes a $1 billion industry overnight."